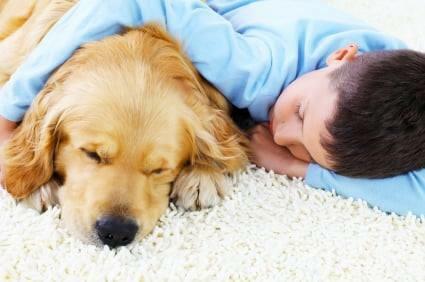 Contact us for Carpet Cleaning Services! Chuck specializes in single family home residences, that is, he does not do work at apartments, condominiums or town house complexes. 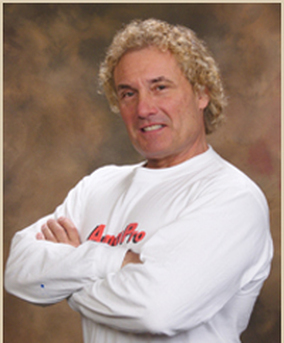 Chuck began cleaning carpets in 1978. In June of 1980, he started his own business. 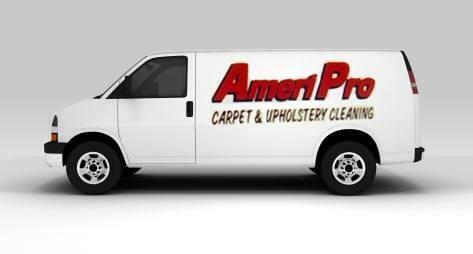 Like most carpet cleaning businesses, he began to hire people to work for him. Chuck was never comfortable having employees, so in May 1983 he decided to go at it alone and has never looked back! After years of cleaning carpets, he found that the best results came as soon he was comfortable in his surroundings. 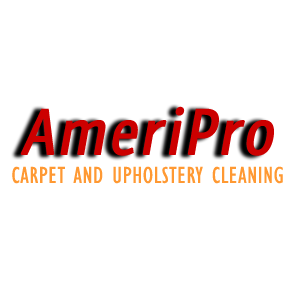 To do this, Chuck spends time in the beginning getting to know his customers and their carpet cleaning problems. He spends lots of time prepping and organizing. This, he feels is essential for a top notch job. Once he gets started, he goes into what he calls his "auto pilot mode" where everything just comes together. When he gets there, the results are great. Set him reasonable targets, and he will try to exceed it!